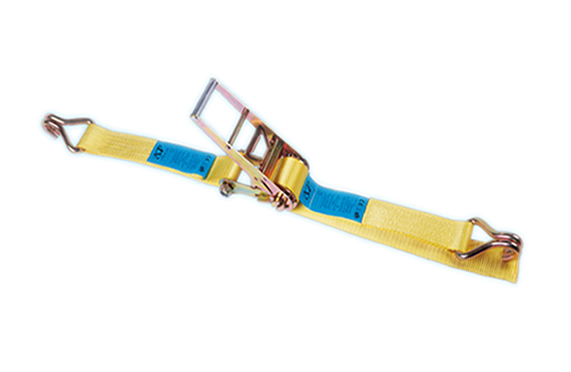 check out our 4 inch ratchet straps, available in multiple end fittings. high quality & heavy duty make them a great buy! custom lengths are available.